It's been five long years since Nintendo's foray into social media, Miiverse launched on Wii U and it has since ballooned into a massive hit especially after the app was added to the 3DS, and though several restrictions added since 2015 have severely hampered the service, it is still going surprisingly strong in its twilight days leading up to its closure in less than two weeks. What does this mean for you? Well even if you don't use the app if you own a Wii U you will no longer be able to add friends to your friends list, this also means that you'll be unable to make new friends and send in-game PM's in games such as Monster Hunter 3: Ultimate as well. Basically it will mean that you'll have to make due with any current friends on your list for online experiences so I suggest you don't remove anyone from your list if you plan on having any online gaming sessions on your Wii U in the future. The 3DS is safe from this issue, since its friends list is tied to your handheld's friend code instead of Miiverse. Once Miiverse closes this will also render the Miiverse stage in Super Smash Bros. Wii U & 3DS completely useless which is another major reason why important offline available content shouldn't be tied to features that will be removed in the twilight years of a console. This is just the tip of the ice berg though as nearly 115 Wii U games feature Miiverse support within the game itself such as Super Mario Maker, Splatoon, The Legend of Zelda: Wind Waker HD / Breath of The Wild, Xenoblade Chronicles X, Super Mario 3D World, Hyrule Warriors, New Super Mario/Luigi U, Shovel Knight, etc, etc. All of these games and many, many more will have very cool and unique features stipped from them upon Miiverse's closure which is definitely going to hurt the enjoyment factor of the games, but in some more serious cases will make some content impossible to obtain "I'm looking at you Xenoblade Chronicles X". Yes that's right, the two raid bosses in Xenoblade Chronicles X and their exclusive materials will be lost upon Miiverse's closure which will prevent players from creating a couple of the most powerful Skells in the game as well as some of the best weapons in each job class. 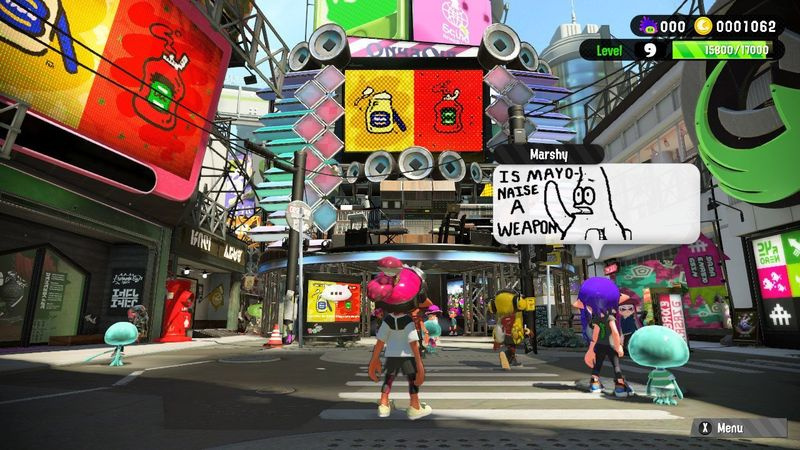 Regardless of the major flaws and drawbacks regarding the closure of Miiverse the social media experience it provided was one of the most unique and intriguing I have ever experienced and the colorful personalities of its myriad of members always put a smile on my face. One of the greatest things about Miiverse was that it was a gathering place of many highly talented and aspiring artists and the beauty of the art graced almost every member's timeline! There were plenty of hilarious moments such as the discovery of the aptly named Luigi Death Stare in Mario Kart 8, the creation of the facepalm-worthy meme character Bigley, and who can forget the annoyed developers talking smack about Nintendo's sudden announcement that Miiverse was going to be closing in November? 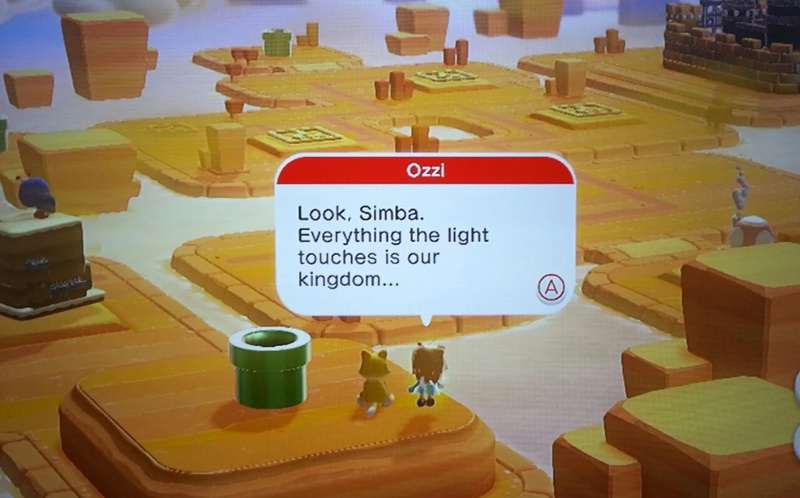 Bottom line Miiverse was unique and incredible in so many ways and will be missed by our crew. Anyways be sure to tell us about your thoughts about and past experiences you've had with Miiverse in our comments section below! 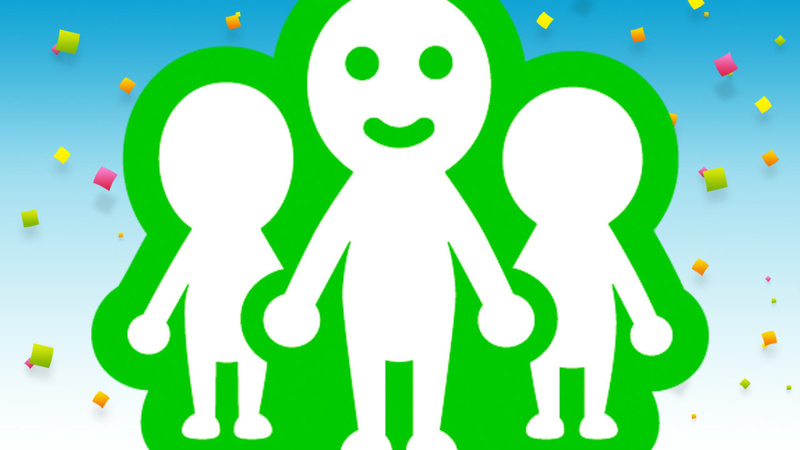 Re: Feature: Farewell Miiverse ~ Reanfan's Farewell Letter To Miiverse! Nintendo should have never locked so much content into a functioning Miiverse because now some of the best Wii U games will be crippled as a result of its shutdown. Also Bigley was the most hideous looking meme character ever created so good riddance to that monstrosity. @Kain I want to forget that abomination, but it's like a bicycle, once you see it, you never forget or something like that. @DigiDestined don't be so modest cuz your art is so beautiful. I never got into Miiverse but I will miss some of the online features that are going to be scrapped as a result of its closure. Bay Bey Miiverze! Me well mits serveice. I never thought there would ever be a new exclusive feature here lol. @KokorOtaku Nintendo should have kept the service running for a year or two longer on the 3DS family of systems. Farewell Miiverse you will be remembered fondly.